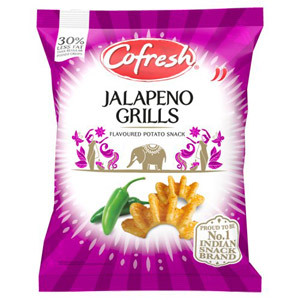 If you prefer something a bit more spicy and exotic than the norm from your savoury snacks, look no further than our extensive range of Cofresh products! 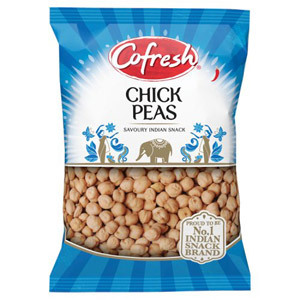 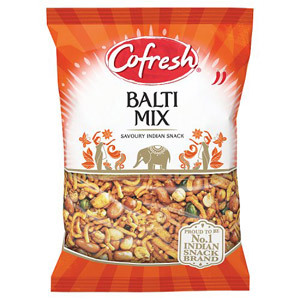 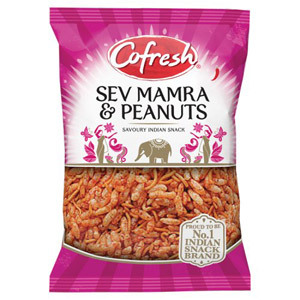 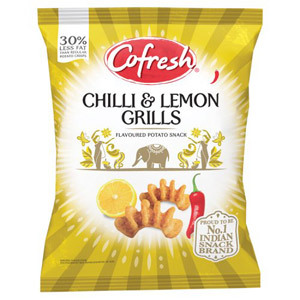 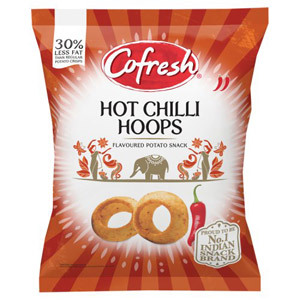 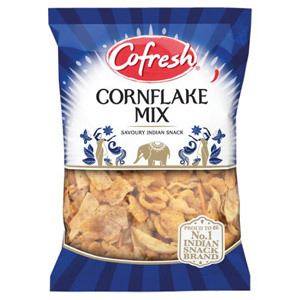 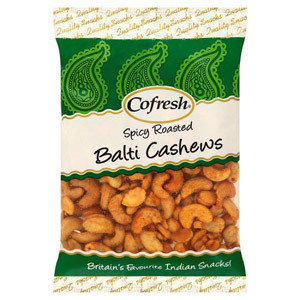 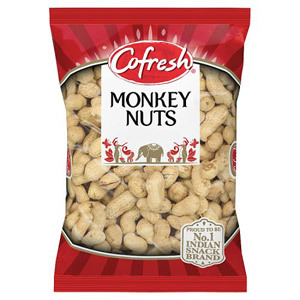 Cofresh are the undisputed UK market leaders when it comes to Indian and ethnic snacks. 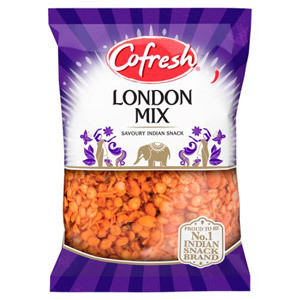 Founded over 30 years ago, they take pride in being Britain's only genuinely national branded Indian snack manufacturer. 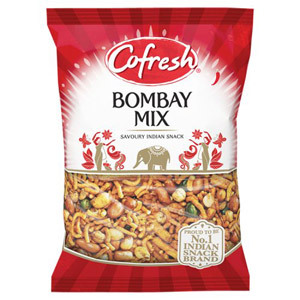 Our selection of Cofresh snacks includes the likes of Bombay Mix, Chevda, Jeera Para and Spicy Gathia, all of which are perfect for serving up as authentic nibbles at the start of your next curry night. 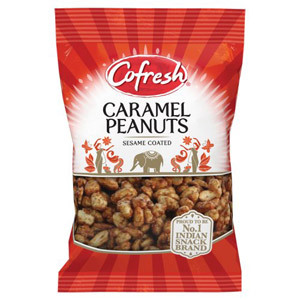 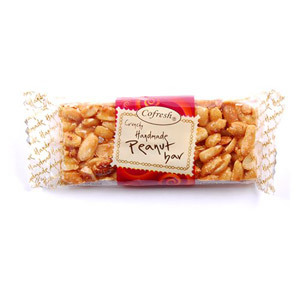 We also stock a number of tasty Cofresh cereal bars. 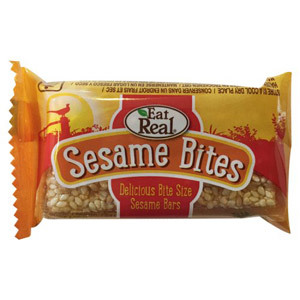 These wholesome high energy treats are packed with nuts and seeds, offering a healthy alternative to the typical chocolate bar and making for a welcome addition to any packed lunch!